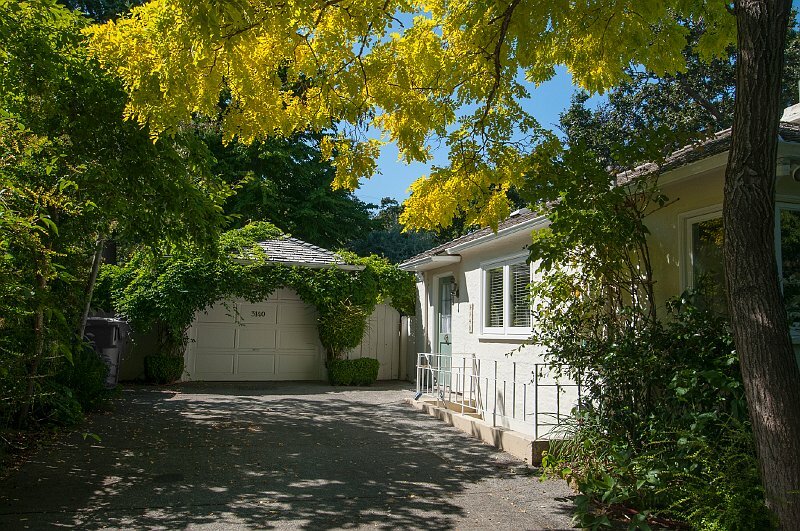 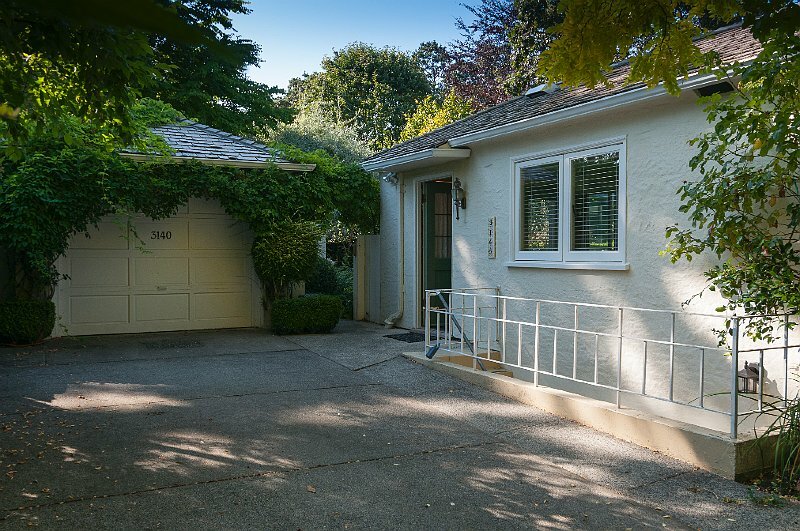 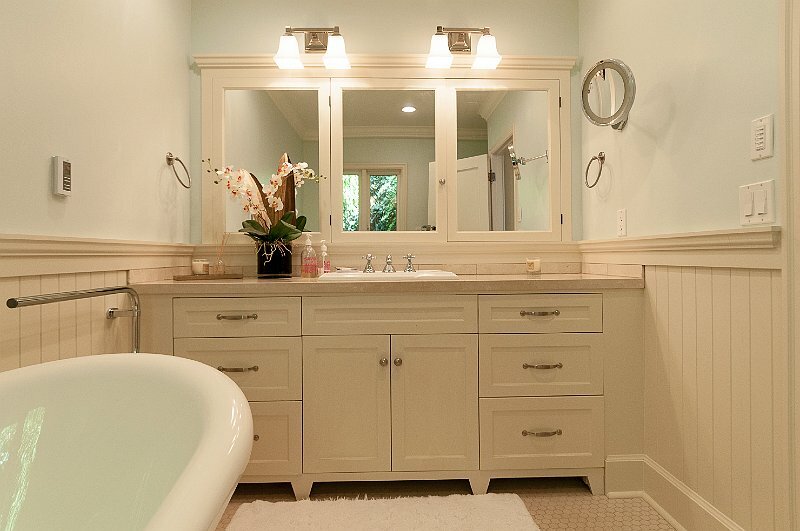 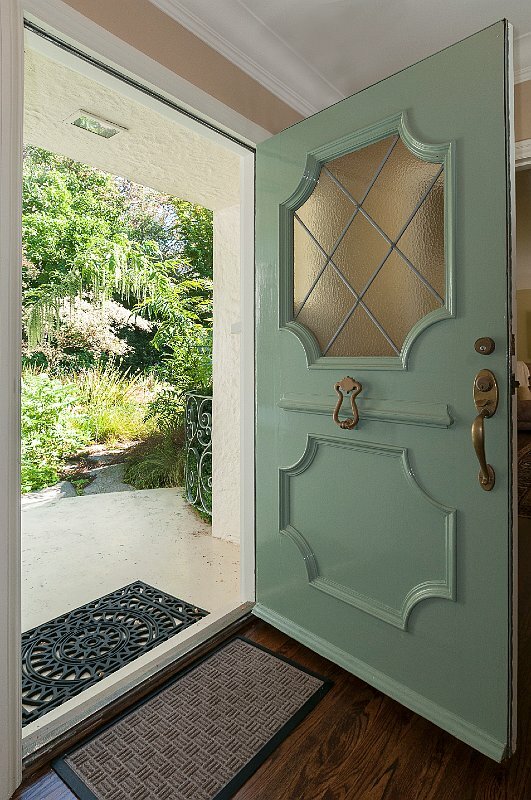 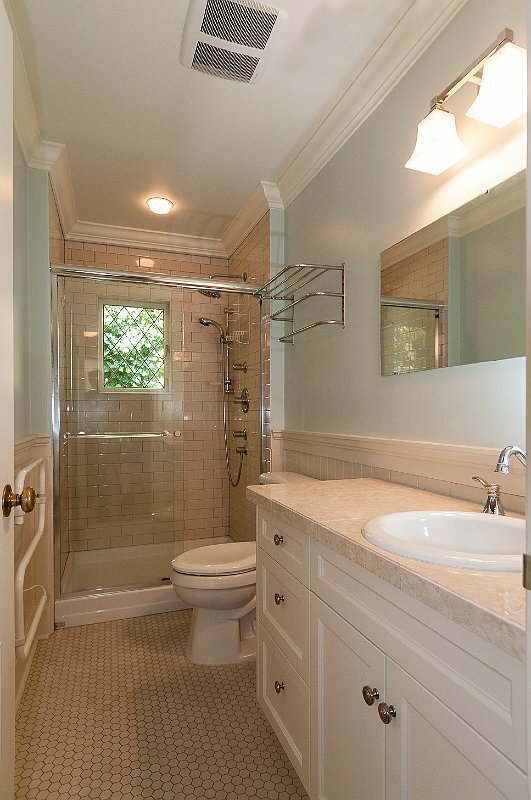 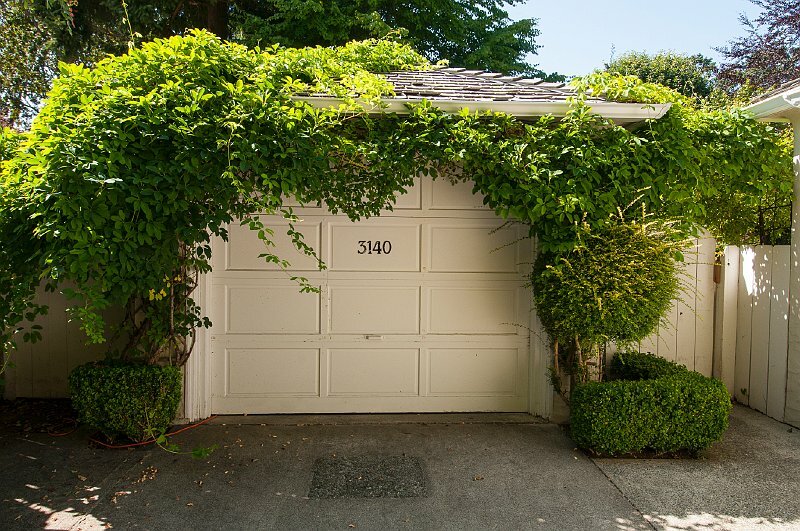 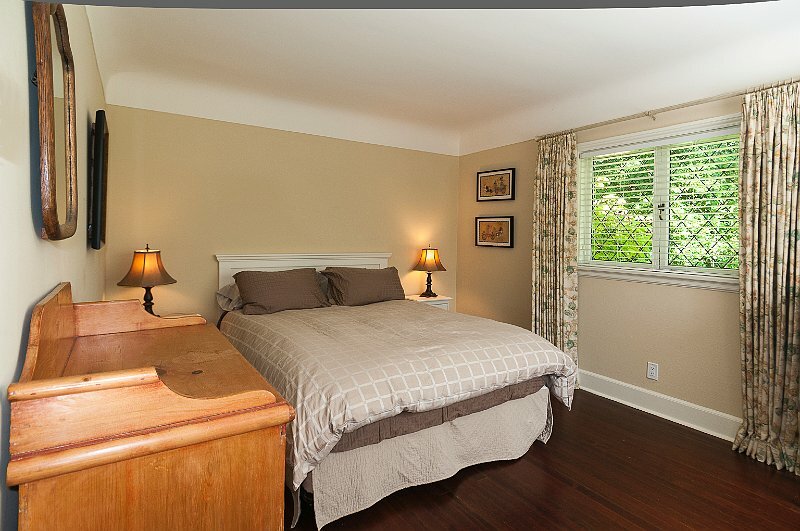 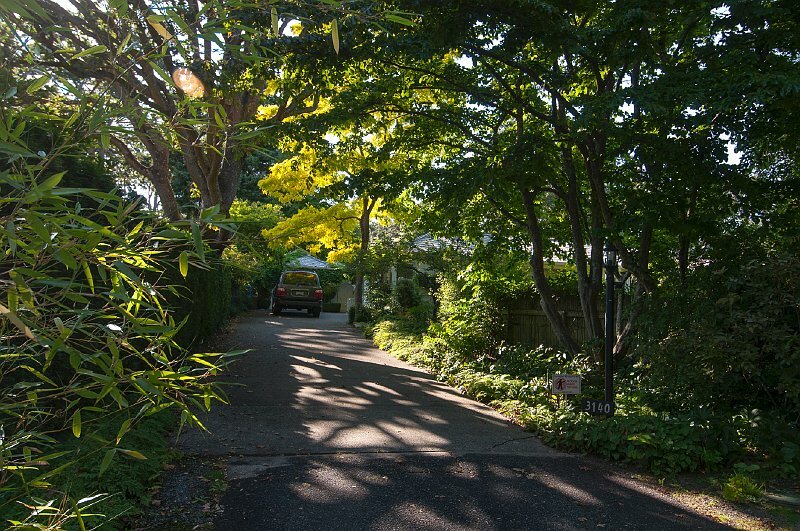 There are only a few properties like this in Oak Bay’s most prestigious Uplands neighbourhood. 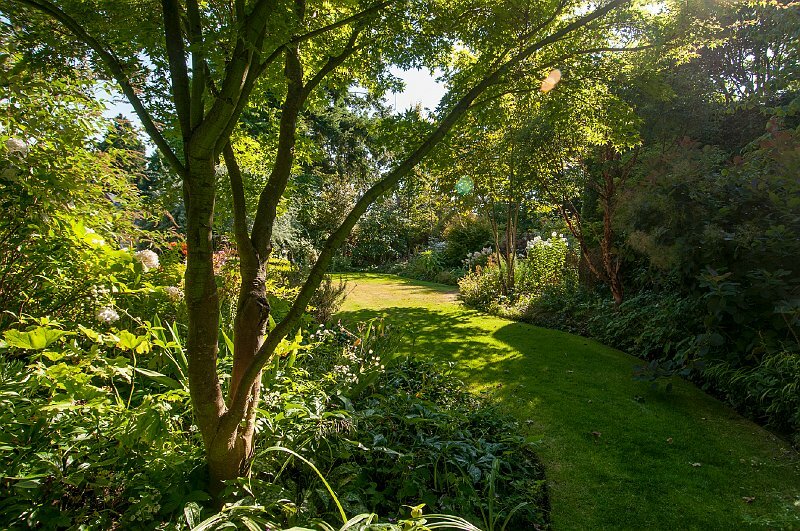 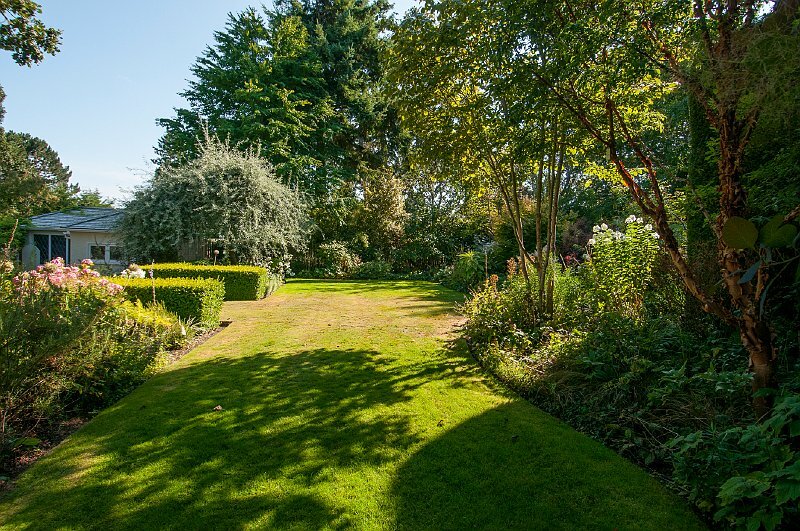 Located on a quiet lane portion of Midland Road the .46 acre grounds are completely secluded. 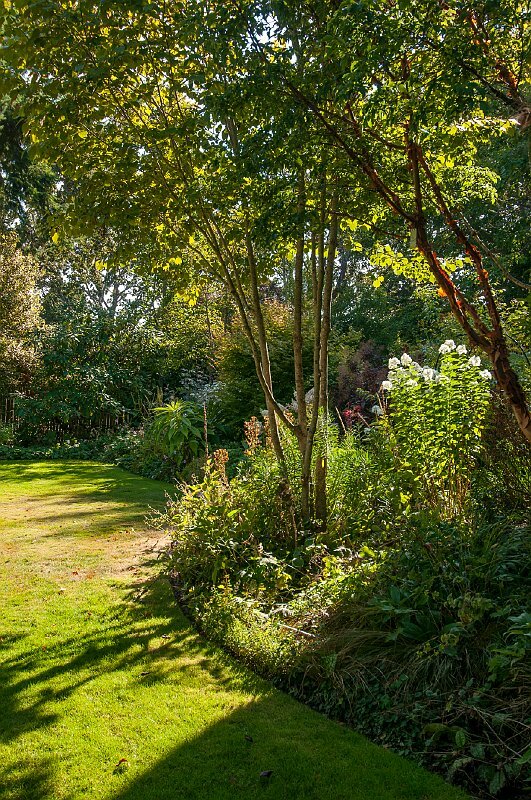 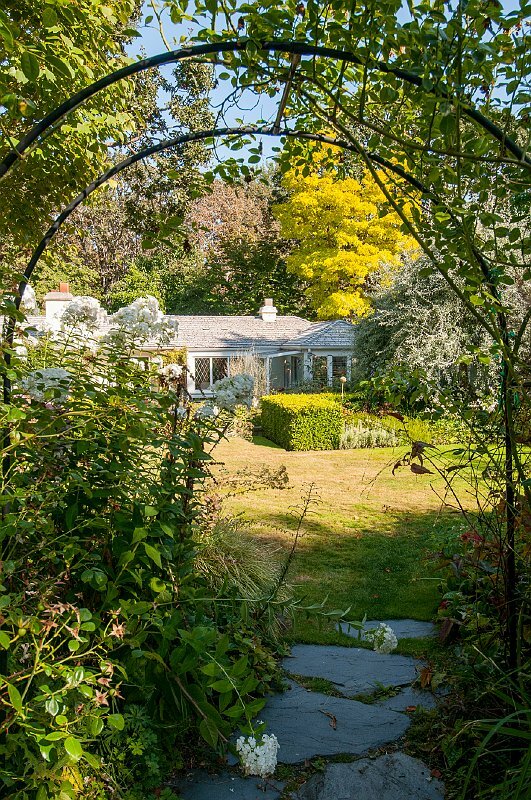 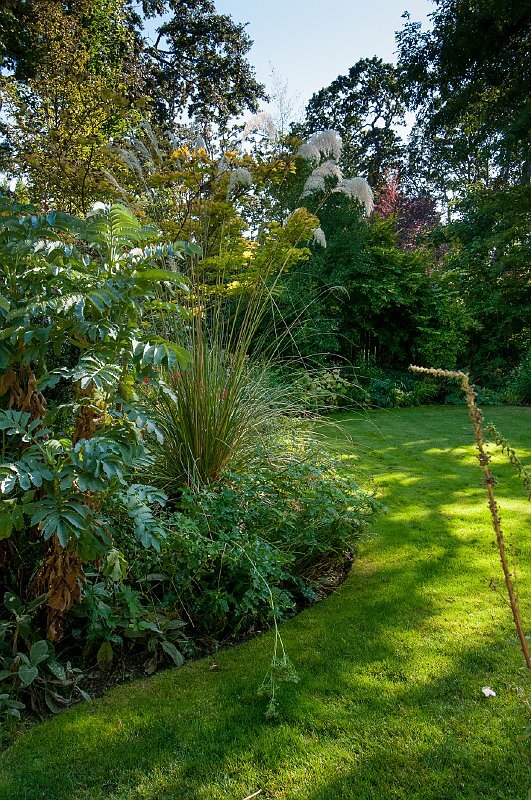 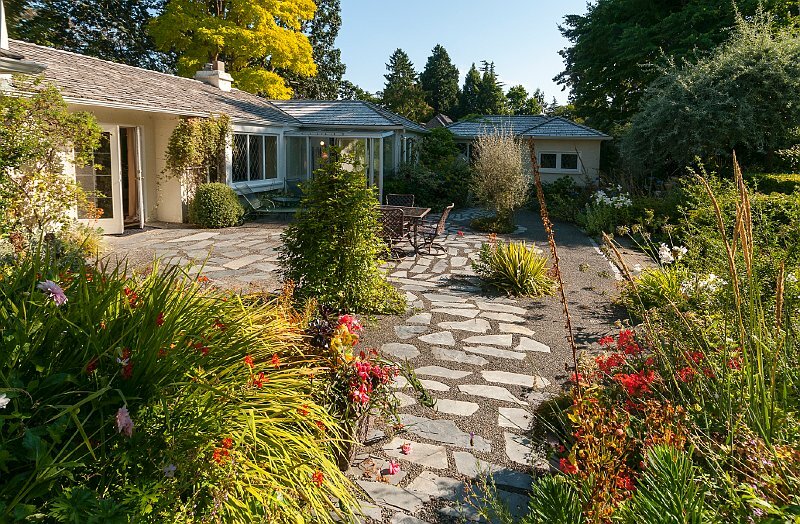 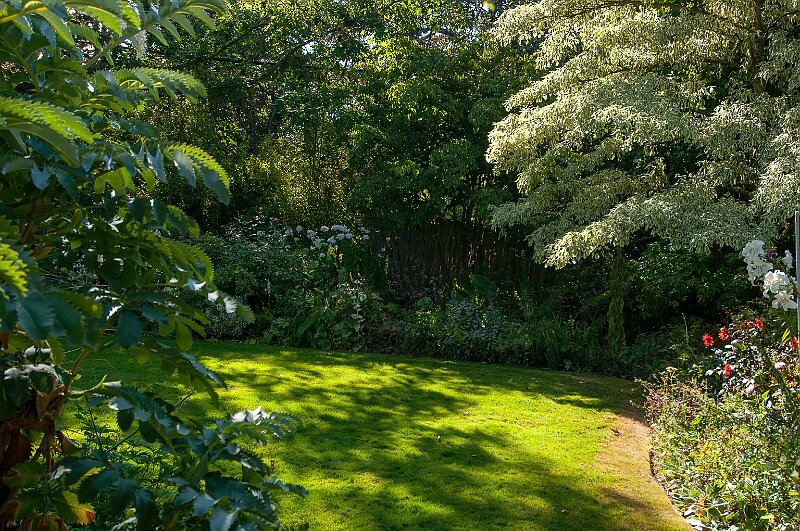 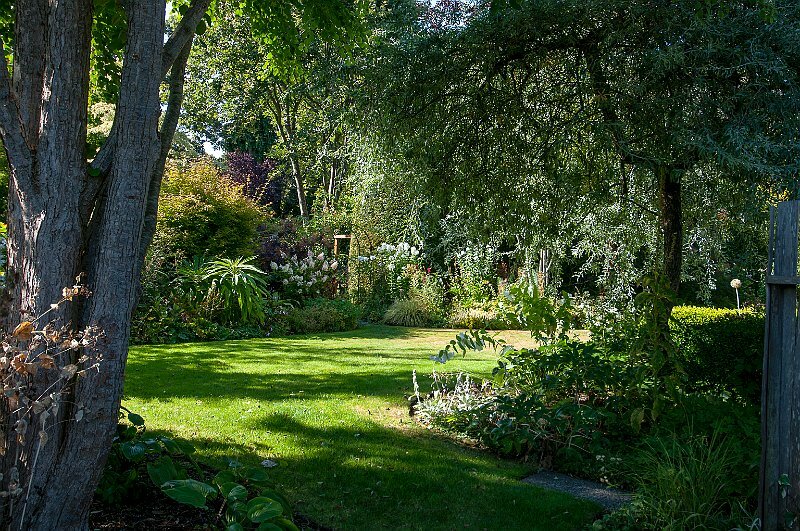 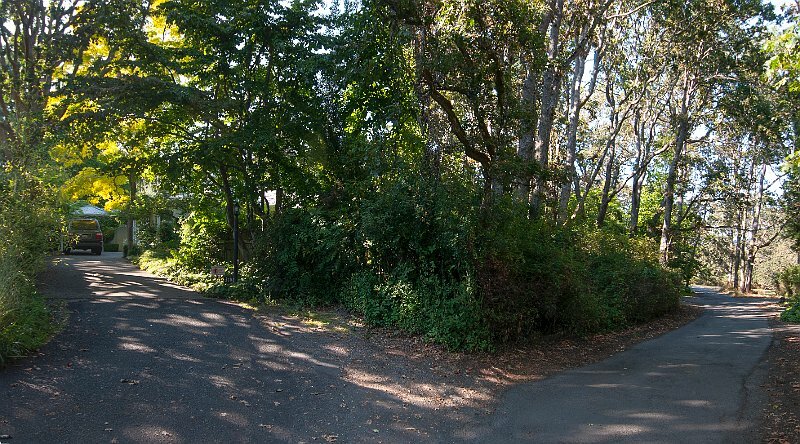 Intelligently landscaped with mature specimen trees and planted in easy-care permaculture style. 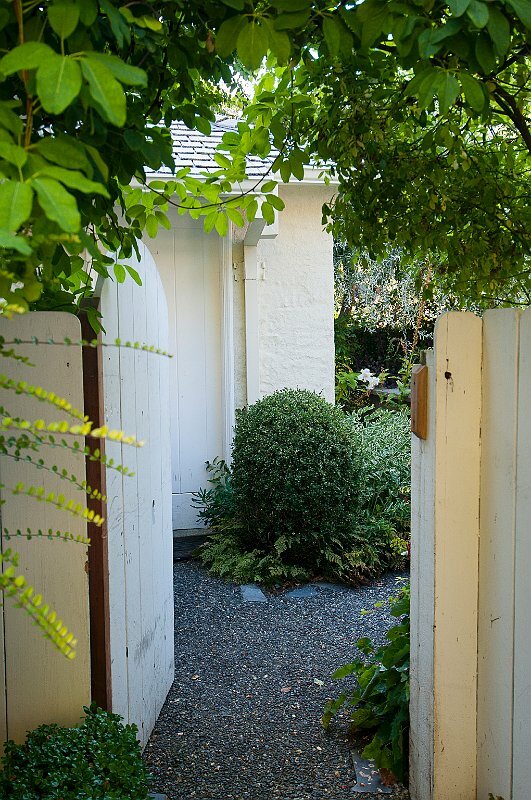 The focus is on the relationships created among elements by the way they are placed together; the whole becoming greater than the sum of its parts. 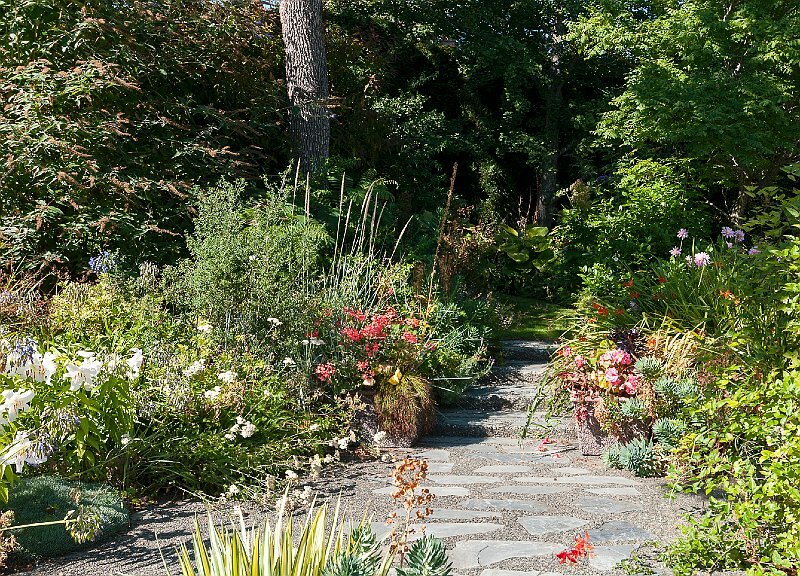 Seemingly endless paths connect the various outdoor rooms which contain carefully chosen and sourced exotic plants that thrive in our Island climate. 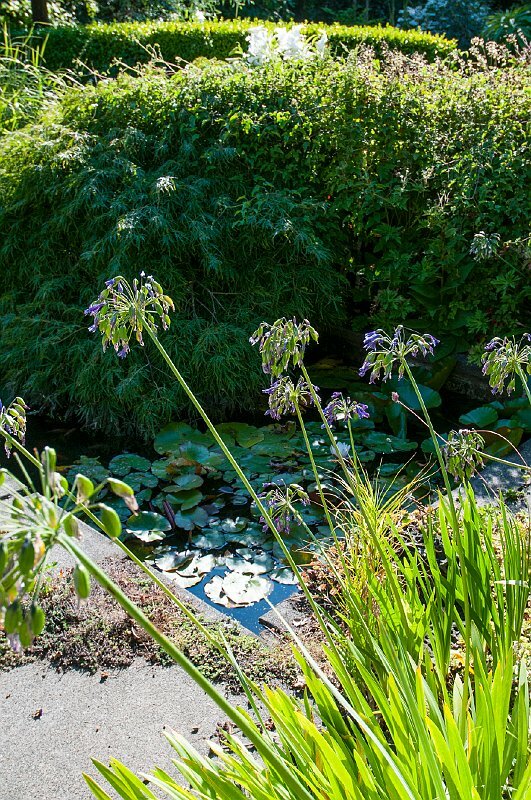 Every season brings new wonderment as the gardens provide year-round interest. 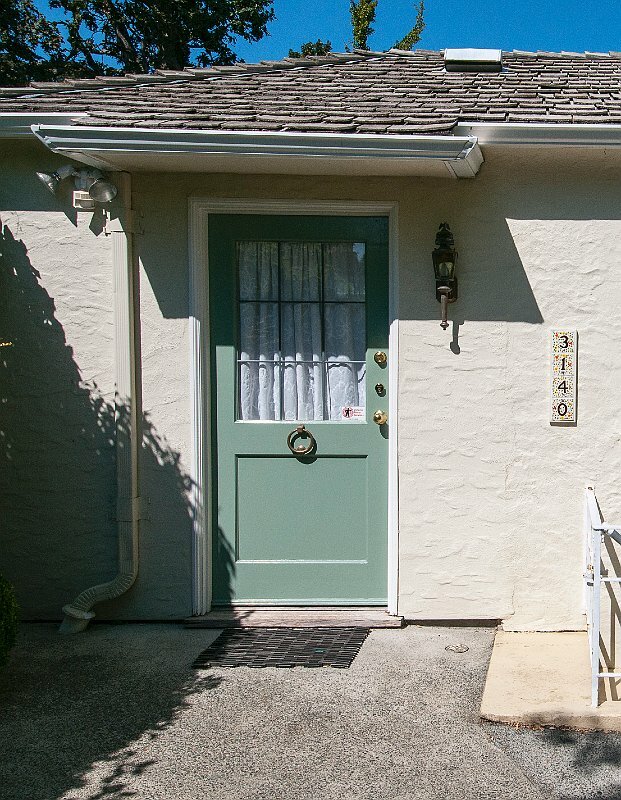 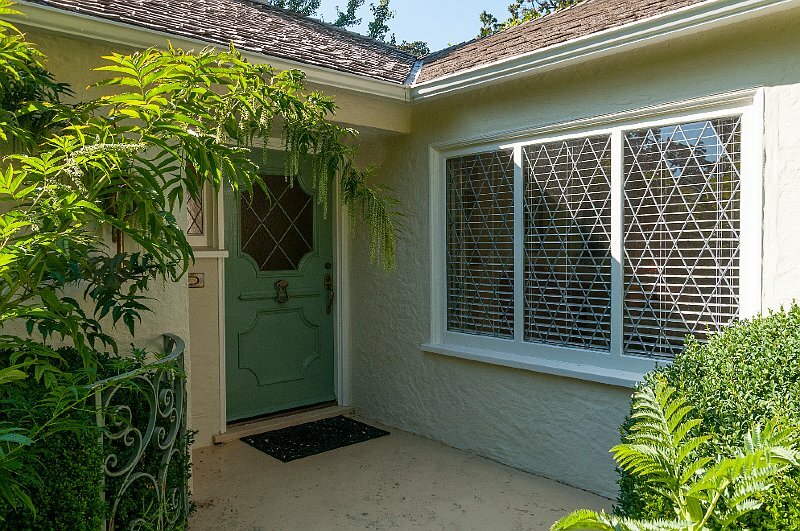 The home is a refreshingly modest 1,639 sq ft and features two bedrooms and bathrooms. 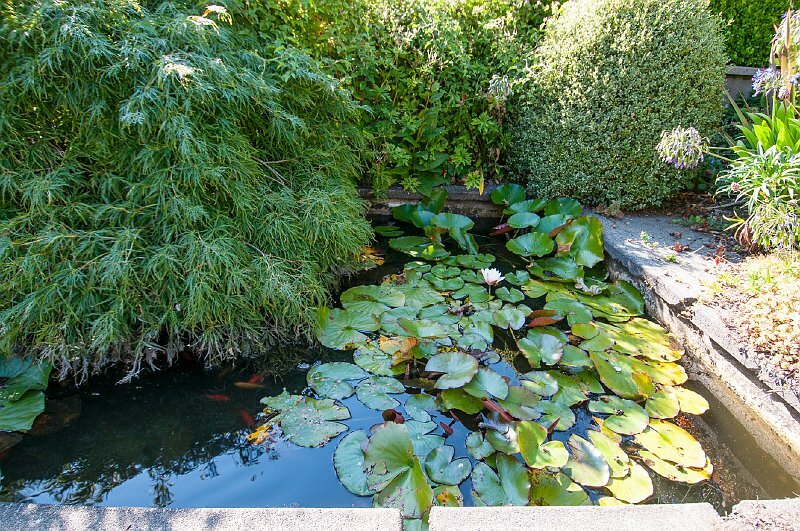 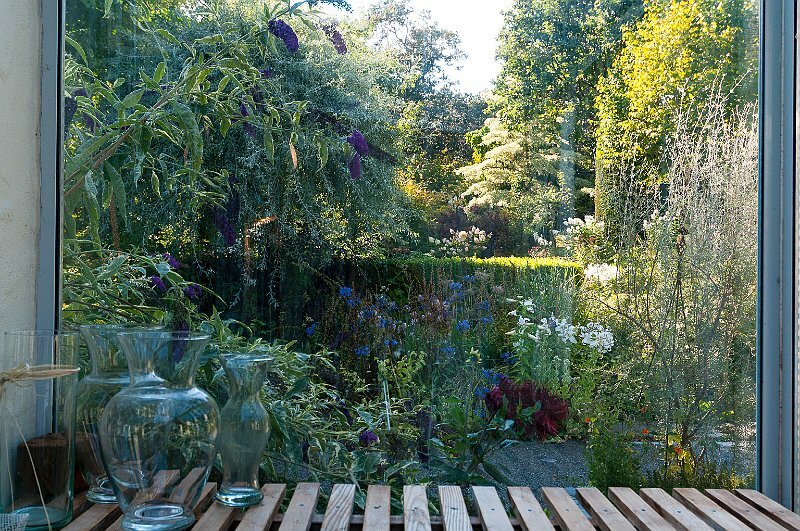 It is situated and designed to take full advantage of the spectacular gardens. 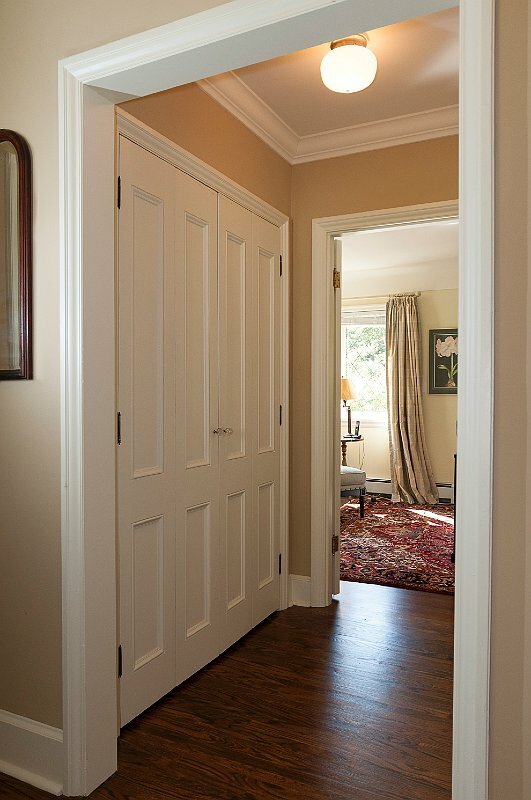 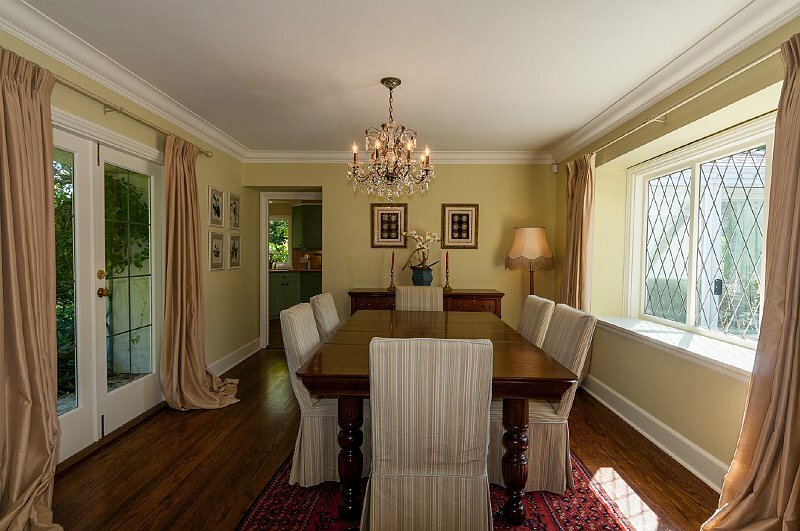 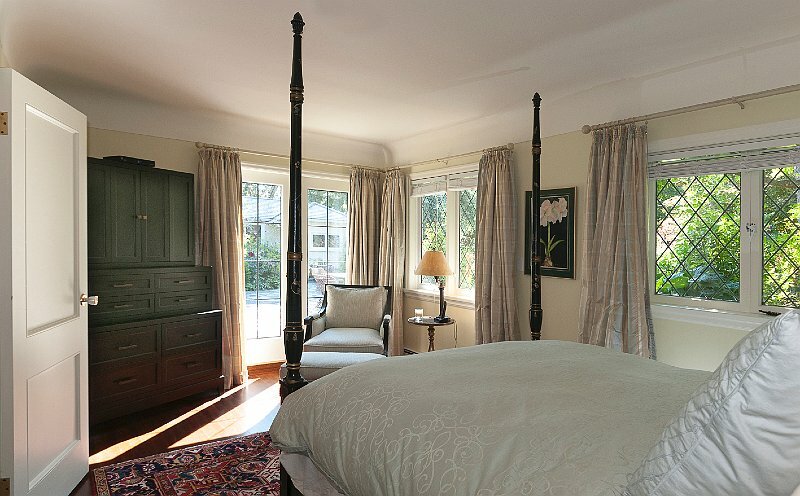 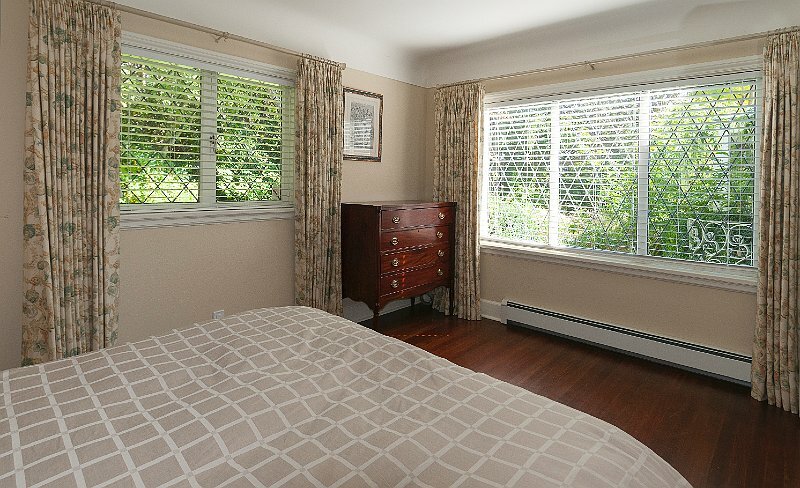 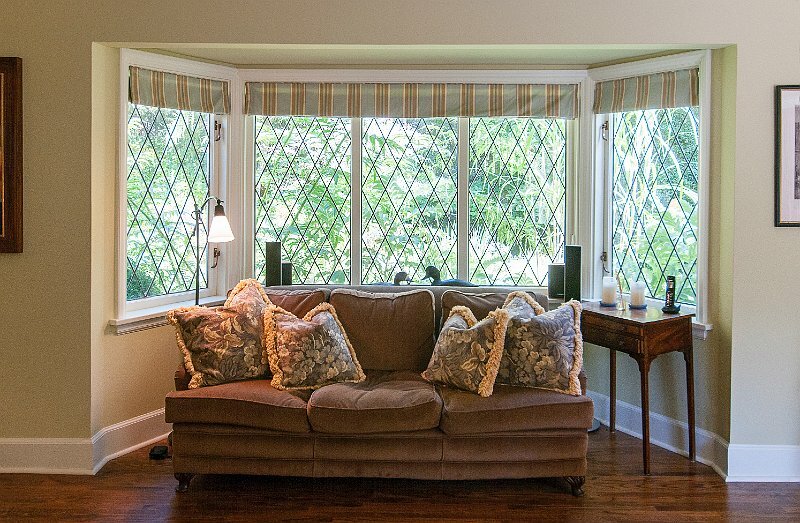 Light streams through leaded windows and virtually every room has garden views or glimpses. 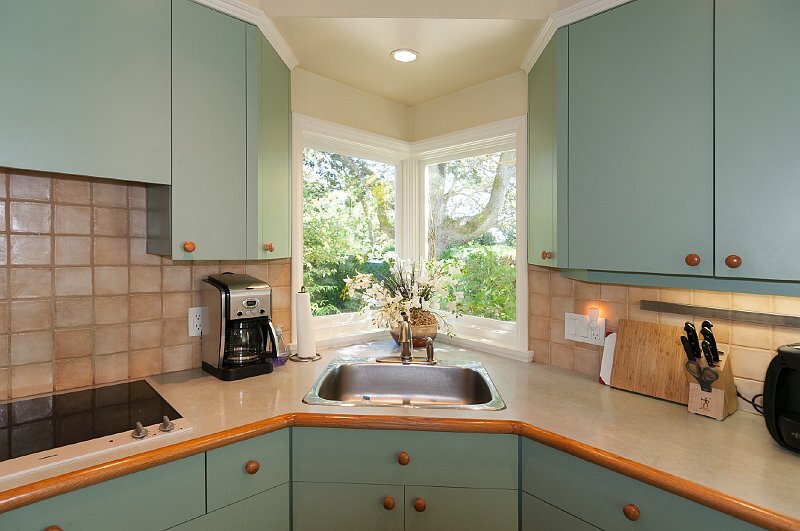 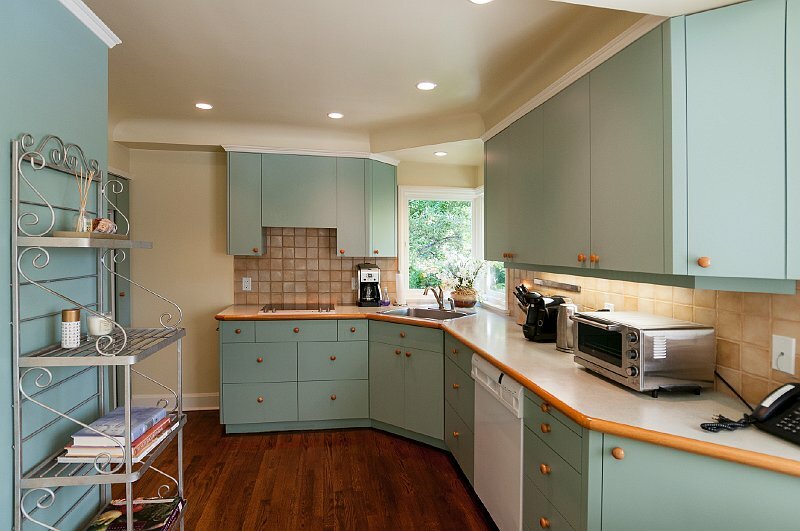 The kitchen features high-end appliances and a sunny corner window and sink with views to the driveway. 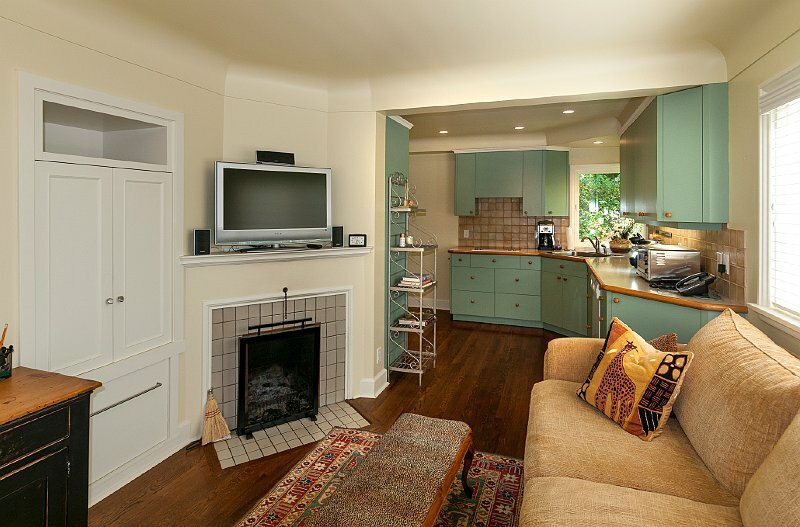 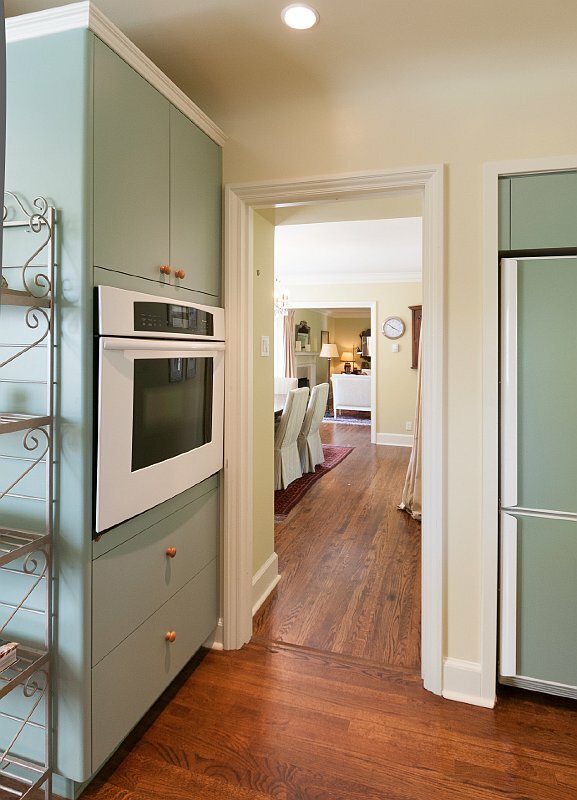 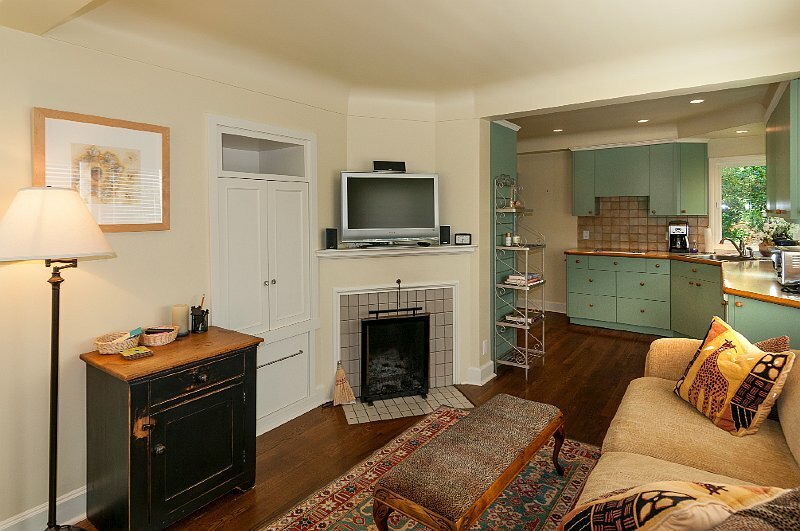 A small visiting area is adjacent to the kitchen with its own fireplace and entertainment seating area. 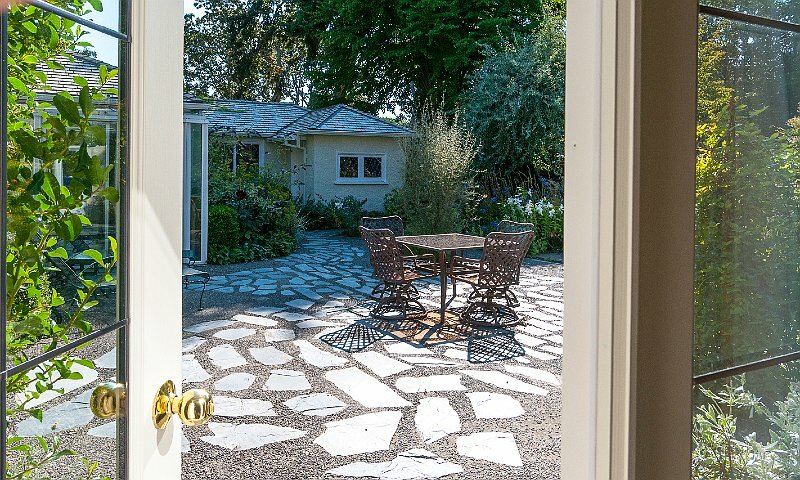 The recent renovations have transformed this 1946 cottage to include all the modern conveniences expected in a modern lifestyle. 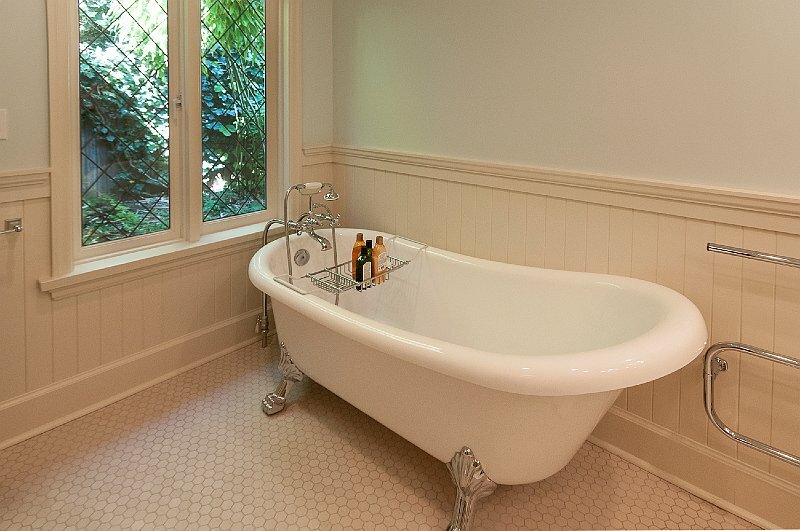 The original character has been retained with vintage mouldings and original fir floors mixed with era-appropriate new oak flooring. 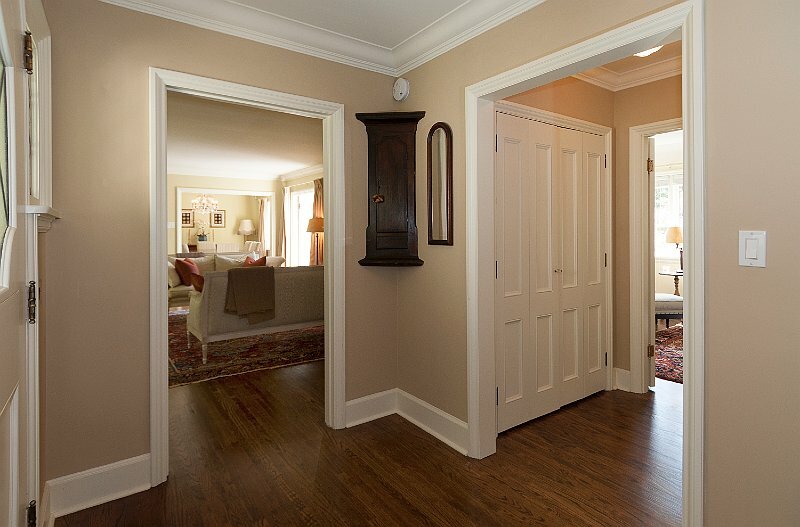 Heat comes from both in-floor and electric baseboards. 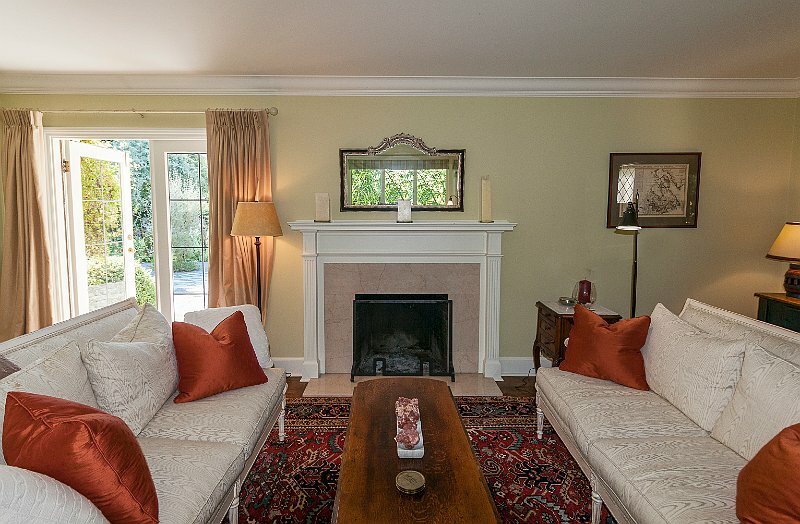 Two fireplaces enhance both the ambiance and warmth in the home. 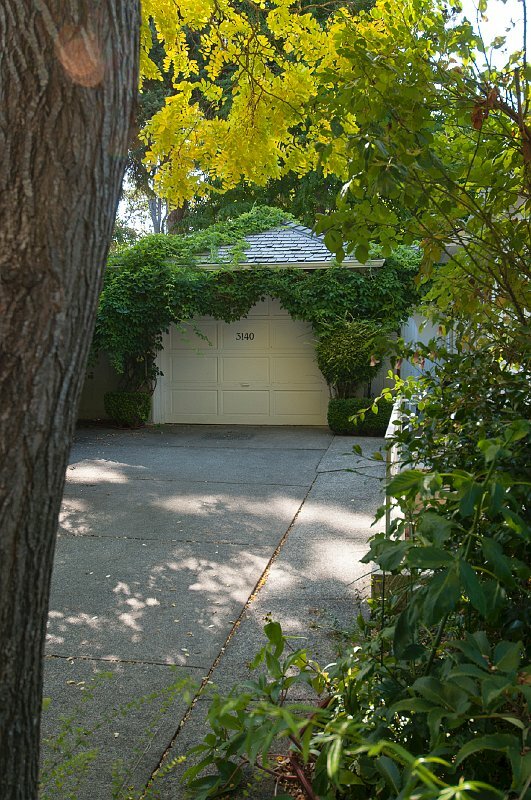 A modern security system and new electrical service panel provide peace of mind. 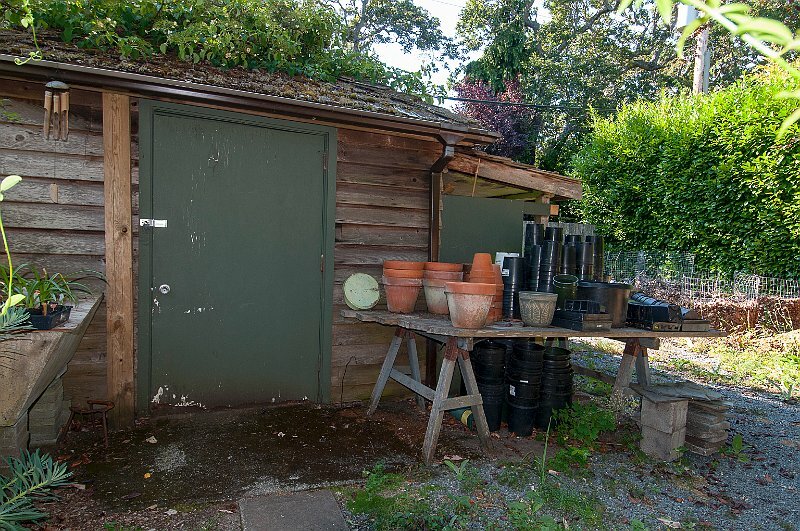 Additional storage is provided by a cellar, a one-car garage and the gardener’s potting shed. 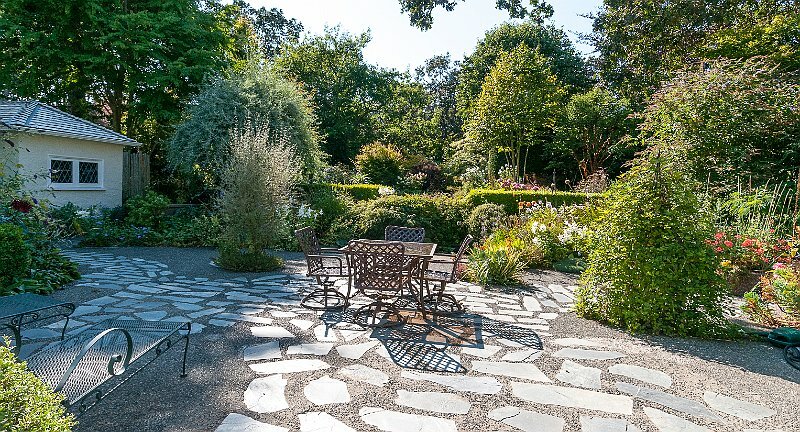 The highlight of this property is the sunny west-facing patio which is nothing less than stellar, with natural flagstone to capture the days warmth, the day is extended in a most indulgent fashion. 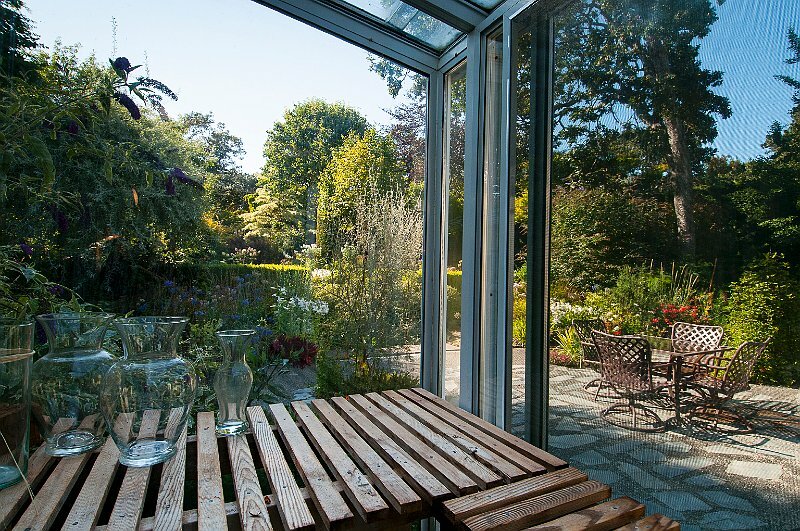 What garden cottage would be complete without a greenhouse? 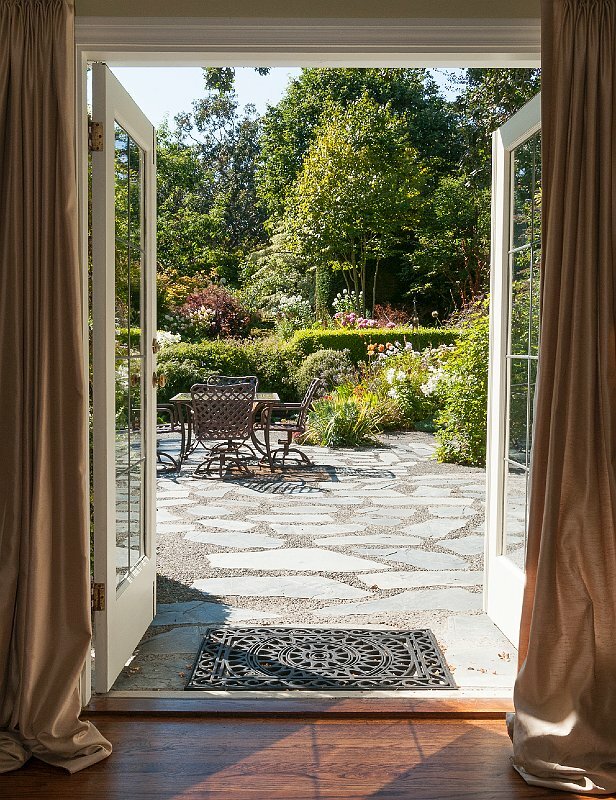 This sunny room is easily accessed from both the garden and the home is the perfect place for creating floral masterpieces from the never-ending abundance from the garden. 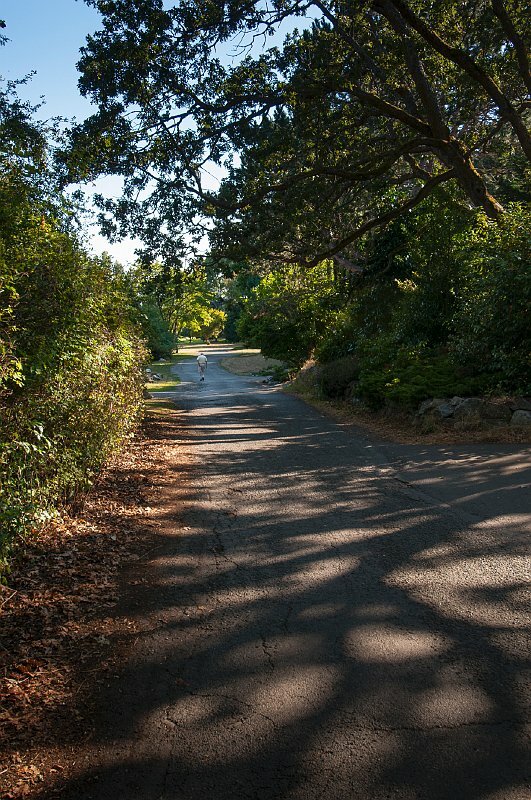 Midland Road is in the heart of the Uplands in Oak Bay, close to the ocean and many recreational opportunities and just a short stroll to the Royal Victoria Yacht Club, Uplands Golf Course, Gyro Park, Uplands Park and Cattle Point, A little further, but still nearby, are Willows Beach, Oak Bay Marina, and the Victoria Golf Club, In the heart of Oak Bay Village you will discover wonderful shopping, dining and all essential conveniences, Not far away are the University of Victoria, Camosun College and Cadboro Bay.